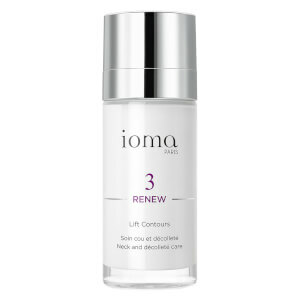 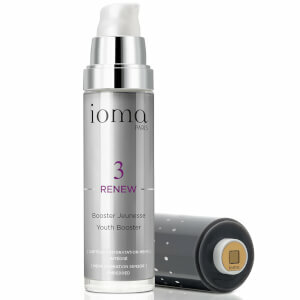 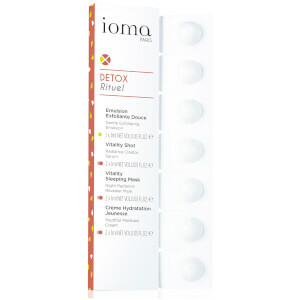 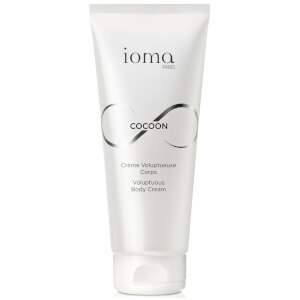 Situated at the forefront of advanced technology, IOMA offer skincare products with proven effectiveness. 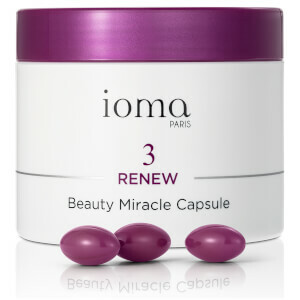 It’s the brand dedication to the science skincare and their personal approach to every woman that makes the brand so incredibly pioneering. 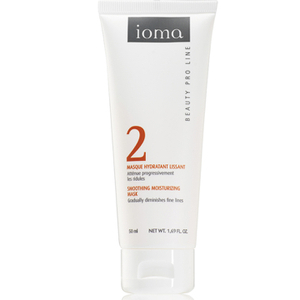 Unique to the brand is the IOMA Skin Atlas – a database comprising of more than 1 million skin diagnoses. 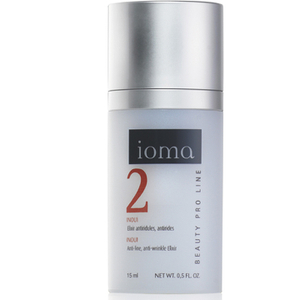 Believing that every woman is unique, the Skin Atlas allows for the brand to offer personalised precision skincare. 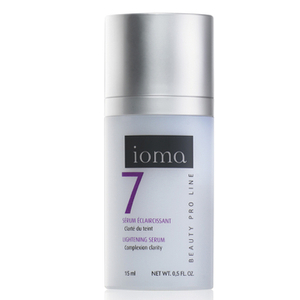 The Ultimate Generous Serum has been designed to smooth your facial features, tone and protect against ageing. The gel texture enables a more effective absorption of the ingredients into the skin. 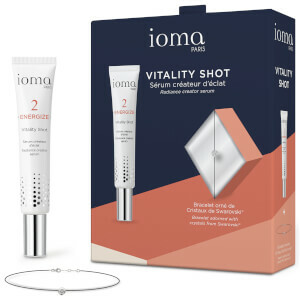 When used as part of your daily routine, the serum works directly on the signs of ageing whilst helping to prevent the appearance of new signs too. 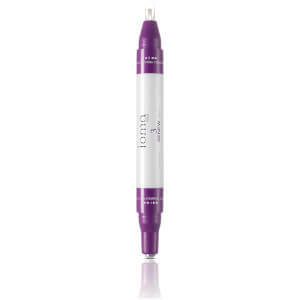 When used daily, eye contours will be smoothed and toned; leaving you with brighter looking eyes. 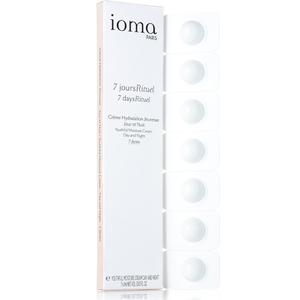 Its unique formula has been developed to reduce puffiness and dark circles, smooth fine lines & wrinkles and strengthen & tone the eye contour area. 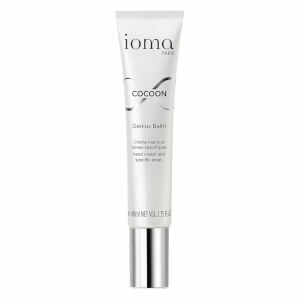 The formula is a really light fluid cream and has been adapted to suit the delicate skin around the eye contour area. 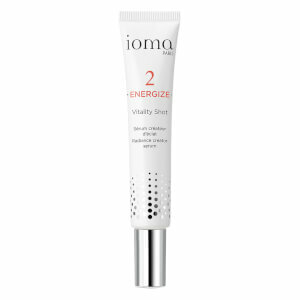 Apply with light movements every morning and evening. 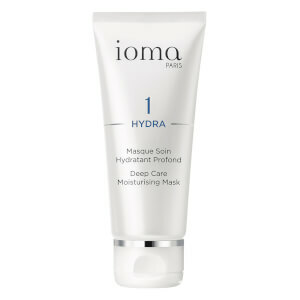 This is the ultimate anti-ageing skincare and works to provide your skin with essential hydration, detoxification, regeneration and protection for the skin. 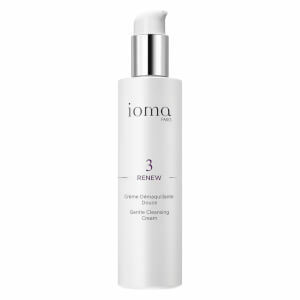 Following each application, lines and wrinkles will be diminished and features will become tight – leaving you with brighter skin and a more youthful glow! 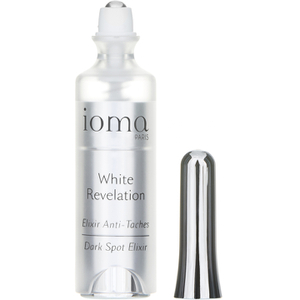 The collection is available at Beauty Expert, with free delivery.